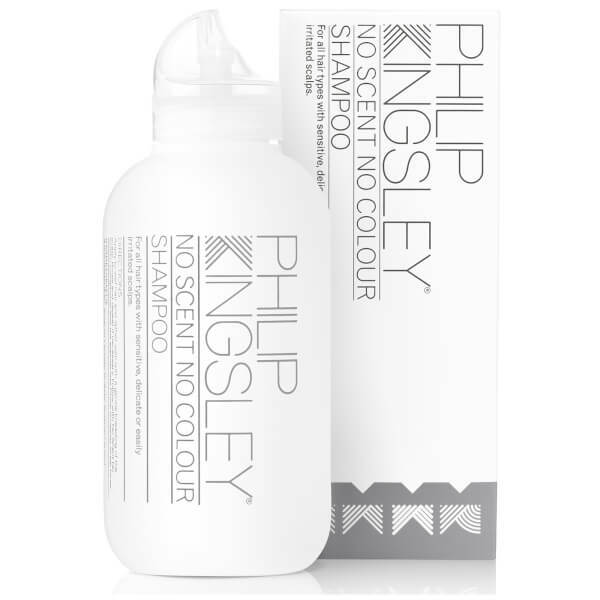 The Philip Kingsley No Scent No Colour Shampoo is suitable for all hair types with sensitive, delicate or easily irritated scalps. 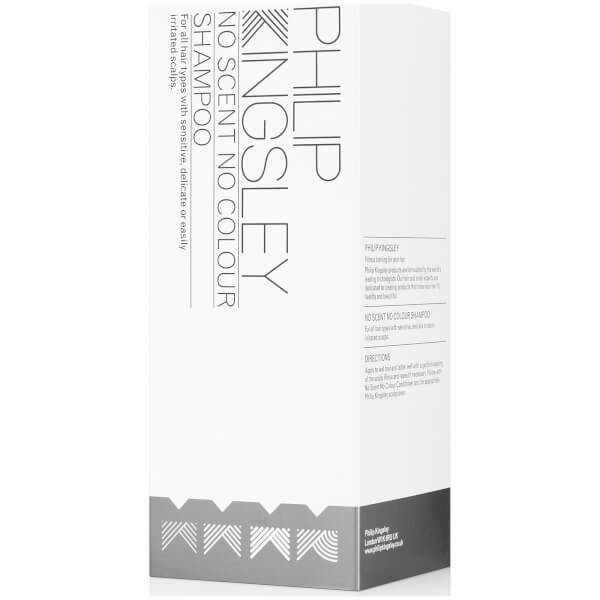 The gentle shampoo delivers kind yet efficient cleansing to leave the hair and scalp feeling clean and comfortable. 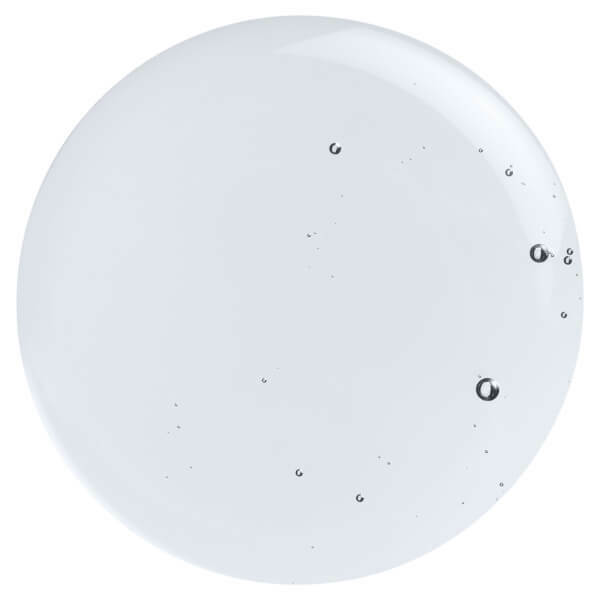 Free from fragrance, colour, parabens and SLS.